Kiran Mazumdar-Shaw, chairman and managing director, Biocon. What do our other billionairesses like to splurge on? Kiran’s abiding passion, apart from her work, are horses and paintings—she particularly enjoys collecting the works of Yusuf Arakkal and S.G. Vasudev. Sailoja confesses she loves Louis Vuitton purses and diamond and gold jewellery. “But I haven’t bought any great jewellery for two years now,” she says. Shobhana admits to a weakness for designer watches and bags, as well as light, trendy and stylish fashion jewellery which is not necessarily very expensive. Ekta loves dressing up—but of course her biggest pleasure comes from watching her audience ratings soar. 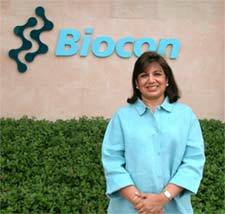 Kiran Mazumdar-Shaw thinks her training in brewing helped her found biotech company Biocon. 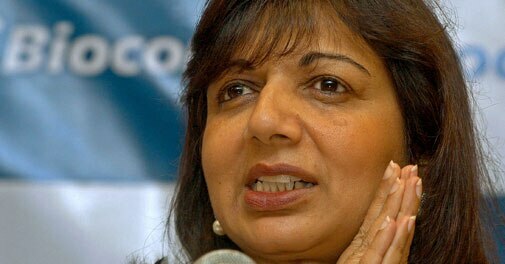 Kiran Mazumdar-Shaw is one of the richest women in India. She is the founder of Biocon, a biotech company and Asia’s largest insulin maker. But the chairman and managing director attributes her success to her go-getting nature rather than entrepreneurial spirit. Ms Mazumdar-Shaw originally trained to become a brewer in Australia, before returning to India to follow in her father’s footsteps as a brew-master. She refused to be thwarted. “I really wanted to do something with my life,” she remembers. It was this rebellious streak that inspired her to start her own company, although she admits the opportunity was more by chance. “This is why I call myself an accidental entrepreneur – because it was an accidental encounter with another entrepreneur… who wanted to set up shop in India and… asked me whether I would be able to partner this venture,” she says. The chance meeting persuaded Ms Mazumdar-Shaw to launch into the business of developing and making enzymes. Gradually she moved the business into manufacturing medicines. 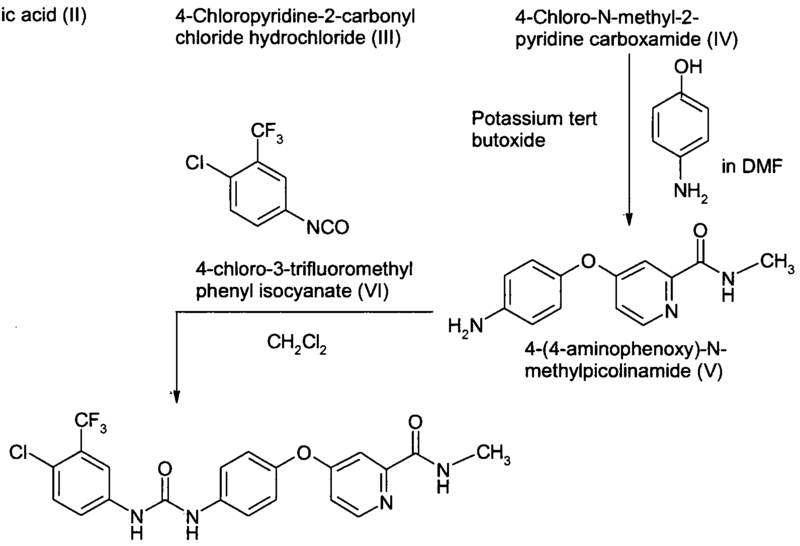 The original development and sale of enzymes gave her the cash flow to fund the research and production of pharmaceutical drugs. She feels this was a canny business move. But she admits that even as a female entrepreneur she still had to contend with the old issue of gender prejudice. Kiran Mazumdar-Shaw says her previous experience of failure gave her the resilience to persevere. “I was determined to make a success of this business because I had failed to be a brew master,” she admits. Ms Mazumdar-Shaw started Biocon in 1978 when Bangalore had yet to become the hub of technology of South India. 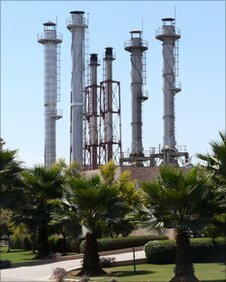 She remembers it as a “sleepy old retired city” but says it was an exciting place to start experimenting. Now she says the transformation of Bangalore into a “vibrant high growth centre” reflects the paradox of India. She believes the contrast between high wealth and extreme poverty – often within a few kilometres of each other – is the result of a failure to follow an inclusive economic agenda. Aside from running Biocon, Kiran Mazumdar-Shaw has also undertaken some social entrepreneurship projects. One area she’s become involved with is public health. “I am very concerned about the fact that India as a country does not have a national health system, and I am determined to try and influence the government to really build a national health system for the country,” she says. In the meantime, she has created a network of small clinics to provide some basic health care in rural areas. It’s a part of a “micro health insurance programme” funded largely by her, with small donations from those using it. 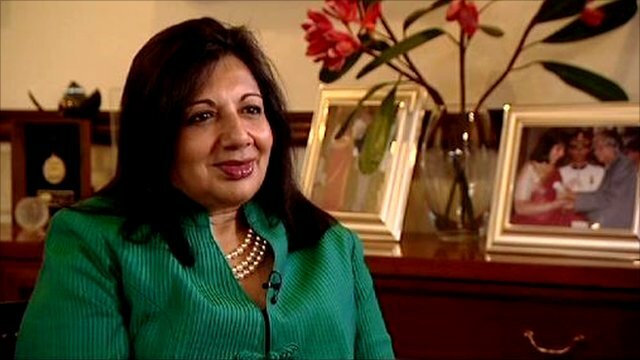 Kiran Mazumdar-Shaw says self-confidence is an important factor in entrepreneurship. “A can-do attitude” is essential because obstacles and difficulties are inevitable. “I’ve had many failures in terms of technological… business… and even research failures,” she explains. The key is to be able to tell the difference between total failure and setbacks which can be overcome. 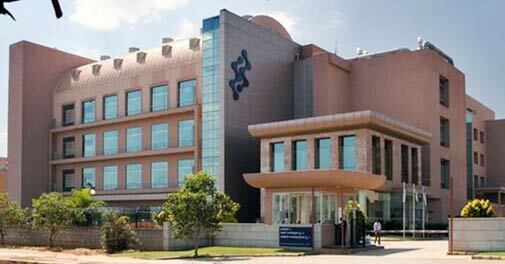 Bangalore: Indian biopharma giant Biocon reported healthy growth of 22 percent for Q1 FY14. The firm clocked revenues worth $121 million (Rs723 crore), EBITDA of $29.50 million (Rs175 crore); and profit after tax (PAT) of $15.80 million (Rs94 crore). 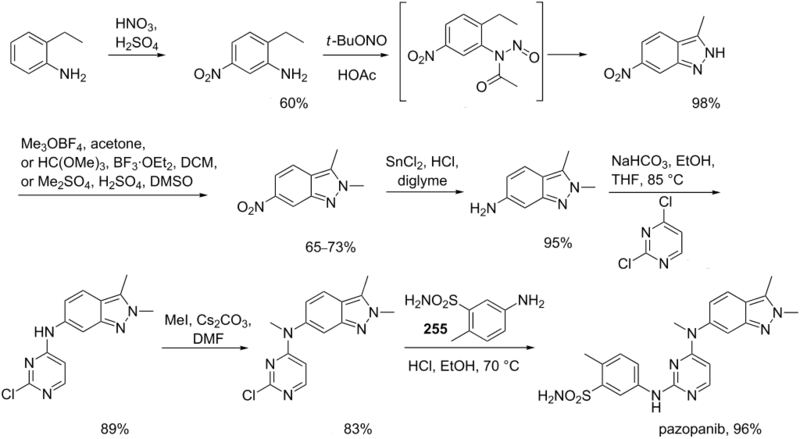 By DR ANTHONY MELVIN CRASTO Ph.D in Uncategorized on July 30, 2013 .
same niche. 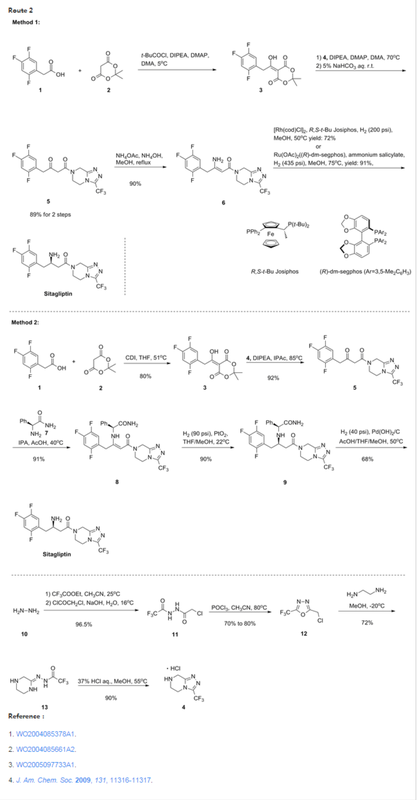 Your blog provided us beneficial information to work on. You hhave don a extraordinary job!